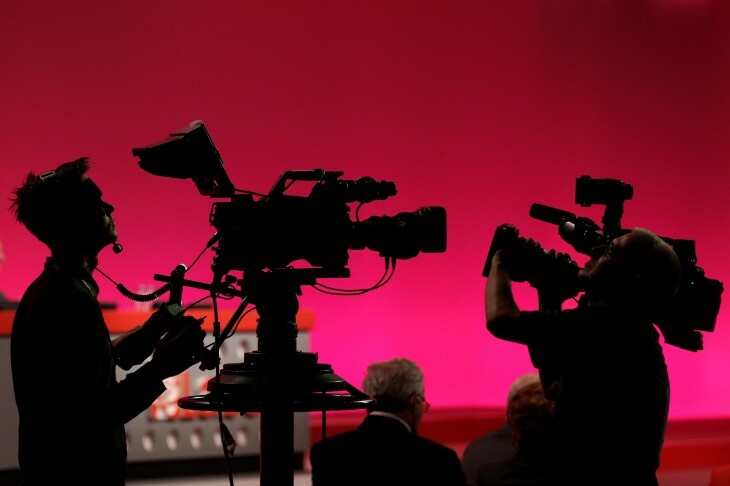 Turner Broadcasting today revealed the names of the startups participating in its next Media Camp accelerator class. These five startups will be a part of the 12-week program held this summer in San Francisco. It’s the second time a class has been organized in the Bay Area. ChannelMeter: ChannelMeter is a professional video analytics platform for publishers and brands focused on maximizing and engaging their audiences in online video. Meograph: Meograph is the easiest way to create multimedia stories. Meograph is being used by major media organizations, by hundreds of companies, in thousands of schools, and by tens of thousands of storytellers worldwide. Plumzi: Plumzi works with animation studios to adapt their television series into a new form of entertainment for touch devices called Active Episodes™. This new format allows viewers to participate in animated television episodes; it’s what TV would look like if it had been invented for tablets and smartphones. Tomorrowish: Tomorrowish is a Social Media DVR™ that captures, automatically curates, syncs and replays social media messages about TV shows, advertisements, conferences, movies, political events and more. It lets viewers watch video content anytime with synchronized social media conversations that are always in context and spoiler free, while letting them add to the conversation. As mentioned earlier, this is the second class held in San Francisco. Its inaugural season last year featured Chute, Matcha, Showbucks, SocialSamba,Socialize, and Switchcam. Each company participating in Turner’s Media Camp will receive up to $20,000 in funding. Since it’s in San Francisco, it will be led by Turner Broadcasting, not Warner Bros (that’s only in Los Angeles). The 12-week season will culminate in Media Camp’s demo day on September 12.